These attractive internal door handles with mitred levers and all over brushed finish make the perfect choice for those seeking door handles for any modern home. 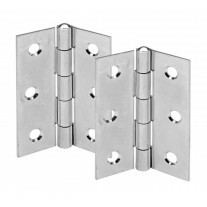 Fusing style with affordability the straight cylindrical mitred handles are also comfortable and easy to use. 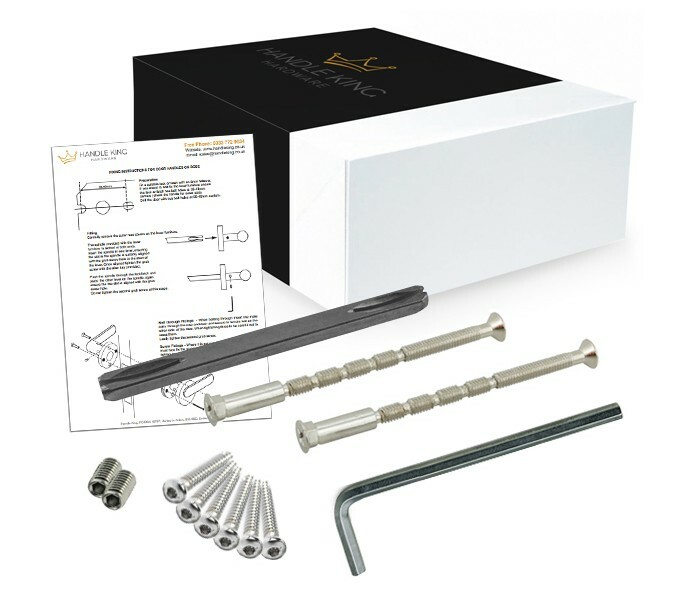 1 set of internal door handles includes 2 handles, one for each side of the door along with fixings and microtight spindle. 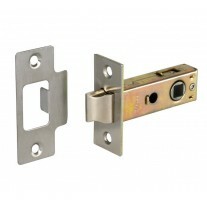 If purchasing for a new door you will also need a latch or lock and hinges (sold separately). 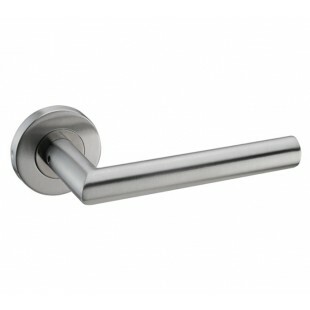 The straight cylindrical mitred lever handles have an overall Length of 135mm and removable outer Rose with a diameter of 52mm which conceals fixings for a much tidier look. 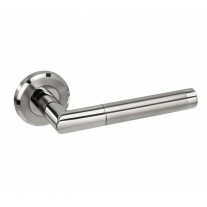 Just select how many sets of the brushed steel handles you need and add to cart.